NASCAR is one of the hottest sports with attendances and television viewing figures at record levels. 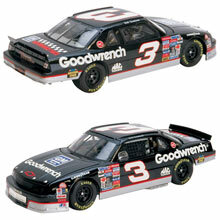 Whilst the sport attracts more viewers, many are also attracted to the merchandise and related collectibles, as well as the earlier memorabilia and items from over half a century of history of NASCAR. 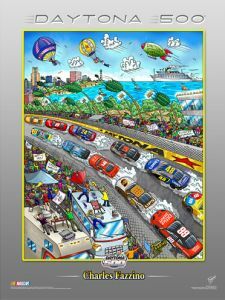 It all started with races on the famed Daytona beach/road course in the late 1940’s. NASCAR itself was formed in 1948, and in the early post war era it was thought ‘that race fans wouldn’t stand for new cars being beat up on a race track while they were driving a rattletrap pre-war automobile, so “Modified” cars were the early staple of NASCAR racing. 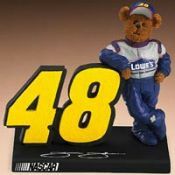 Collectors can choose from a vast array of items ranging from signed photographs to figurines, and from personal items and affects to teddy bears. 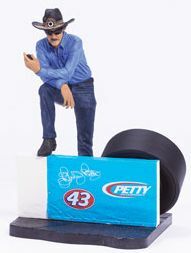 Some collectors stick just to the traditional die-cast models, some specialize in just one or two drivers such as Richard Petty or Dale Earnhardt, and some pick specific eras, or events like the Daytona 500. Action McFarlane is joint venture of artist Todd McFarlane and Action Performance. The Series 1 figures were released in 2003 and with Series 6 released in November 2005 there have now been over 40 models produced. There is also variation within the series with some models being available with tobacco and/or alcohol advertising allowed. 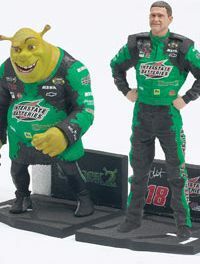 Autographs of drivers vary dramatically in price depending on which dealer you go to. The best way to get an authentic autograph is to be lucky enough meet the person. 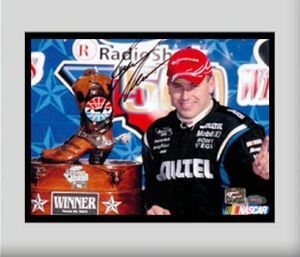 Autographs with official certificates of authenticity cost more, but then you should be guaranteed of the genuine article – click for NASCAR autographs on ebay . The largest area of NASCAR collecting is die-cast models which we will be featuring in its own article in the next issue of the magazine.